The quality and integrity of your products are important. High moisture barrier films are the most effective way to protect while still attractively presenting a wide variety of goods. With over 70 years of industry experience, our expert staff is ready to help you find the perfect high moisture barrier packaging for your needs. Moisture Barrier Film - this type of packaging is ideal for extreme protection from moisture. Moisture barrier films can be customized with layers of specialized film to keep moisture from compromising your products. Ensure that food products and other powdered goods stay dry with moisture blocking protection of high barrier films. Oxygen Barrier Film – protect your products from oxygen transmission with the airtight security of film enforced with a special coating designed to prevent oxygen permeation. Oxygen barrier film is designed to maintain your products flavor, scent and color. Clear High Barrier (CHB) Flexible Packaging – Clear high barrier film boasts exceptional air and moisture barrier assets and a attractive transparency that highlights the look your product. Clear high barrier packaging has all these benefits while being a more cost-effective alternative to foil packaging. Food packaging – If maintaining freshness is a priority for your goods, then high moisture barrier film is the perfect solution to extend shelf life and deliver a high quality product to your customers. Common markets for high barrier food packaging include dry soup mixes, nutritional supplements, baking mixes and individual sized condiment packages. Learn more. Cosmetics packaging – Cosmetic products require high barrier film to maintain effectiveness and ensure optimal shelf life. 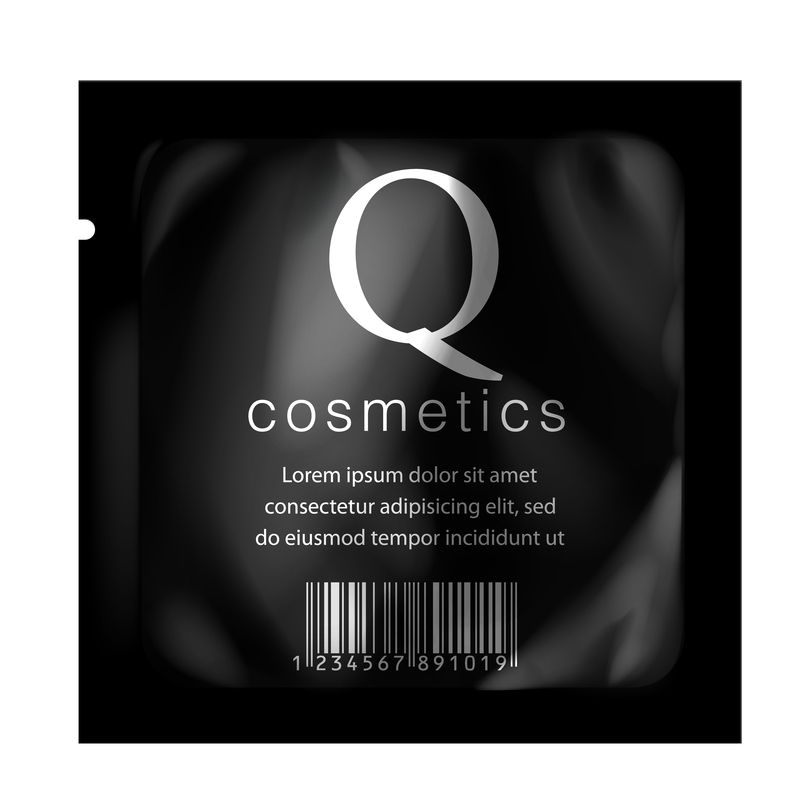 If you’re looking to package cosmetics, a premium barrier film is the ideal packaging type. Cosmetic goods that are commonly packaged in this type of film include lotions, eye creams, skin care products, acne treatments, shaving gels, sunscreen and more. Learn more. With over 70 years of industry experience, our staff is ready to apply our expertise to your high moisture barrier packaging needs. We’re here to answer all your questions and give you an obligation-free price quote today – just fill out the form below!